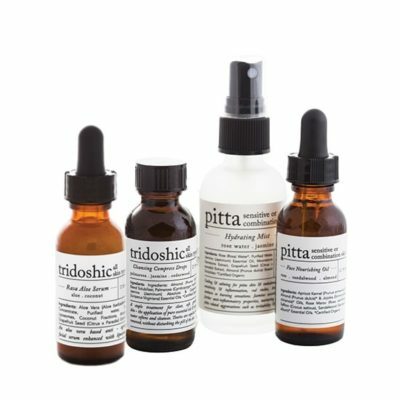 introductory offer | pitta starter kit - Rasasara Skinfood. An introductory offer for customers new to Rasasara. 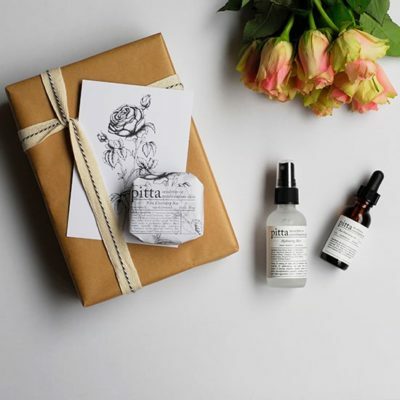 We appreciate that trying a new skin care regime can be a little scary, not to mention costly, and it is for this reason we are offering the free trial of any Rasasara starter kit for 30 days. 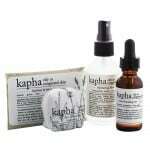 At the close of the 30 days, you will then pay the cost of the starter kit, $108.00. 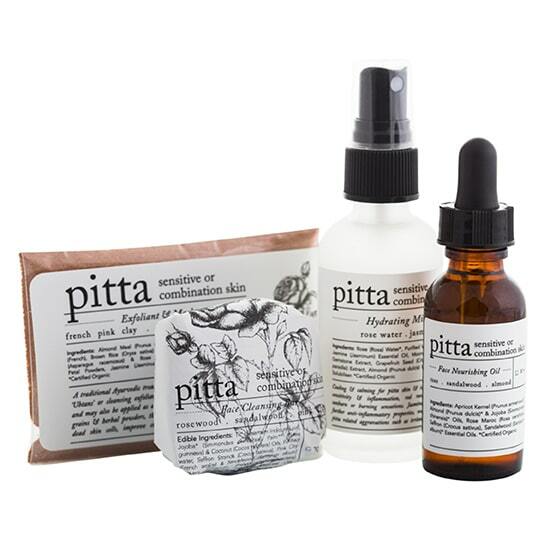 Pay only shipping* at checkout and receive your Pitta Starter Kit to try risk free. 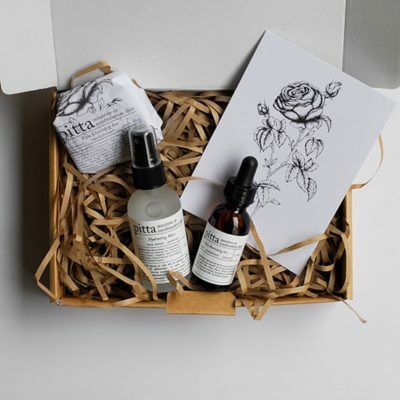 Alternatively, if you are dissatisfied with the products in any way, simply return to us inside 30 days (at your own expense) and you will pay no additional cost. * This is not a subscription and the kit is a one off $108.00 charge. *Please select either domestic or international shipping below.